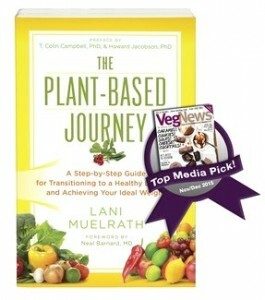 As per mandates from FEDERAL TRADE COMMISSION, 16 CFR Part 255 – Guides Concerning the Use of Endorsements and Testimonials in Advertising, the purpose of this document is to establish the possible compensatory affiliation with Lani Muelrath and Any Testimonialists or Endorsers found on the ages of our site. Any or all endorsements from testimonialists used in our promotional materials MAY be affiliated with Lani Muelrath as Marketing Affiliates and therefore might have an established connection with Lani Muelrath in the form of Commissions paid on sales resulting from Referrals from those Testimonialists that might lead some readers to believe that the testimonial reviews on the pages of Fit Quickies, Fit Quickie Cookbook, Body Transformation Food Plan, Woman’s Fitness Blueprint, Booty Camp, Boot Camp Mind might be biased. However, the reviews and comments on the pages of this site are to the best of our knowledge the true statements and beliefs of the endorsement givers and any claims made on the pages of this site can be substantiated on request to admin@lanimuelrath.com. 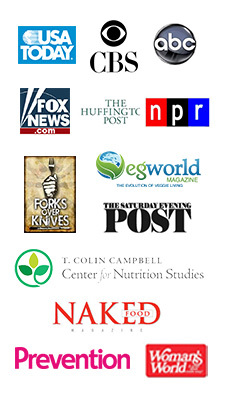 None of the testimonialists whose Endorsements were used in promotion of Fit Quickies, Fit Quickie Cookbook, Body Transformation Food Plan, Woman’s Fitness Blueprint, Booty Camp, Boot Camp Mind have received complimentary promotional copies of Fit Quickies, Fit Quickie Cookbook, Body Transformation Food Plan, Woman’s Fitness Blueprint, Booty Camp, Boot Camp Mind for the purposes of reviewing Fit Quickies, Fit Quickie Cookbook, Body Transformation Food Plan, Woman’s Fitness Blueprint, Booty Camp, Boot Camp Mind to help generate Endorsement type Testimonials. 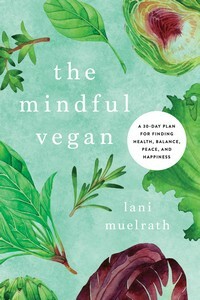 Lani Muelrath is a participant in the Amazon Services LLC Associates Program, an affiliate advertising program designed to provide a means for sites to earn advertising fees by advertising and linking to amazon.com. Any unlicensed use of this document will result in Immediate Prosecution!